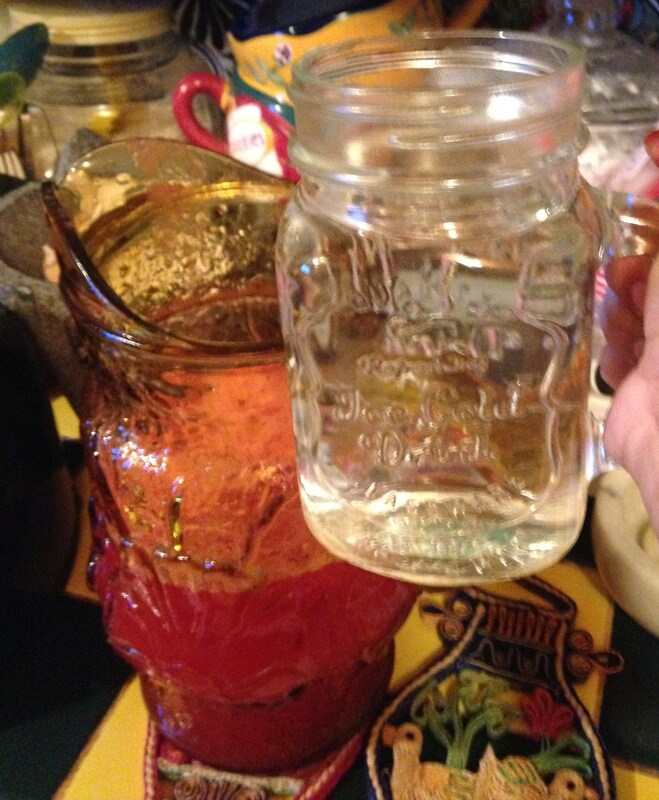 Agua de Sandia in Spanish translates to Watermelon Water. In order to bear the triple digit heat in Texas, my mother has been showing me how to make different fruit drinks to keep cool and be refreshed. 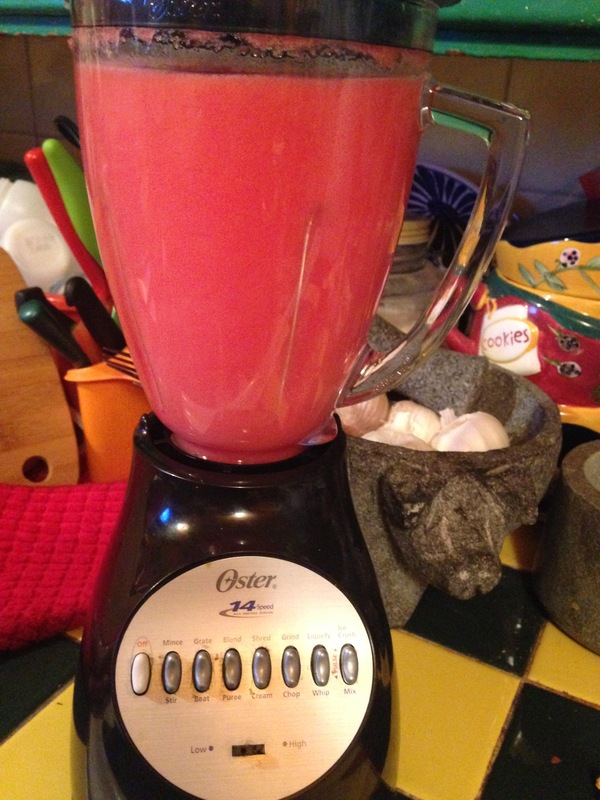 Agua de Sandia is a flavor of a Mexican beverage known as Aguas Frescas (Fresh Waters). You can substitute the watermelon for the fruit of your choice such as; cantaloupe melon, pineapple, cucumber, lime, strawberries, papaya, guava, etc. 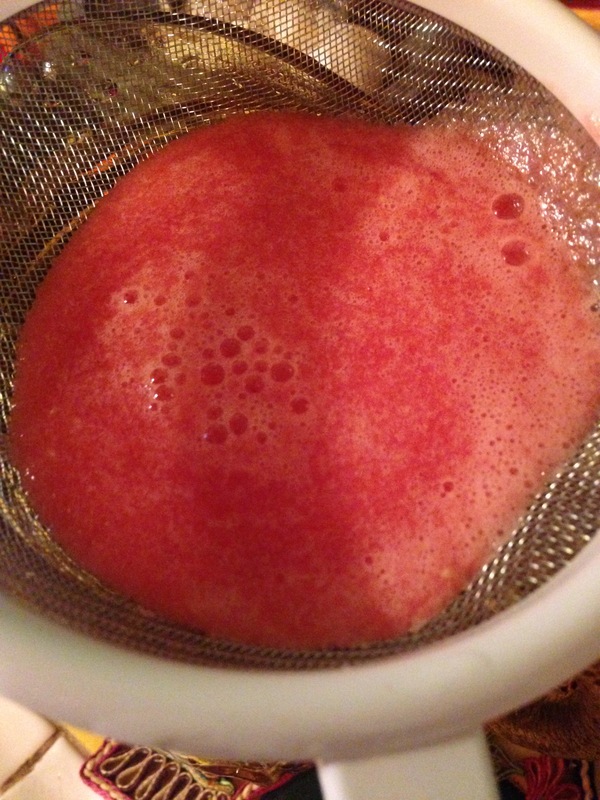 Watermelon just happens to be my favorite and it was so easy and simple to make. 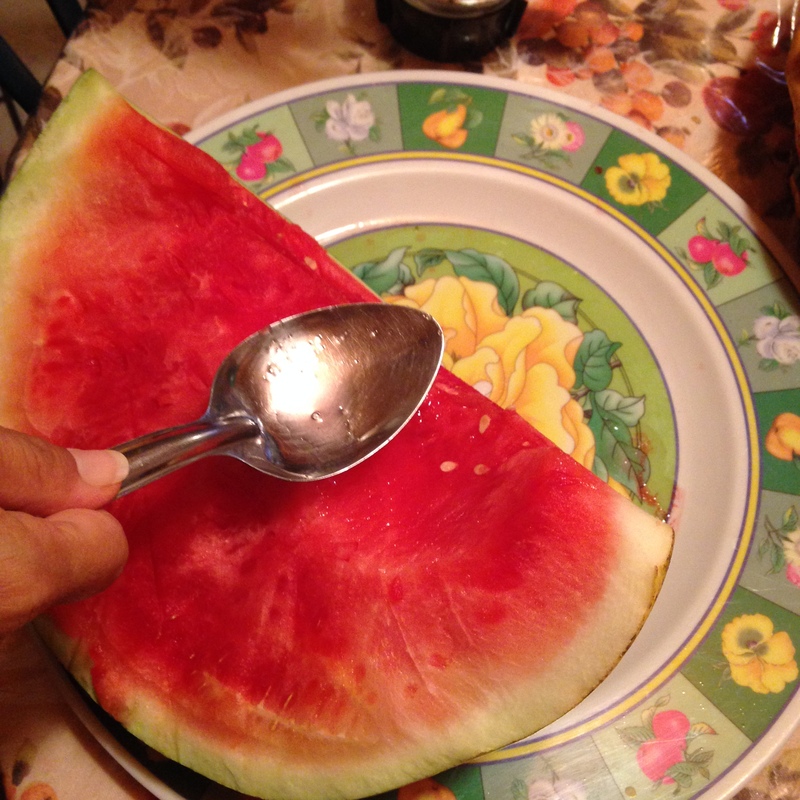 Wash outside of the watermelon and begin to cut chunks and remove seeds. 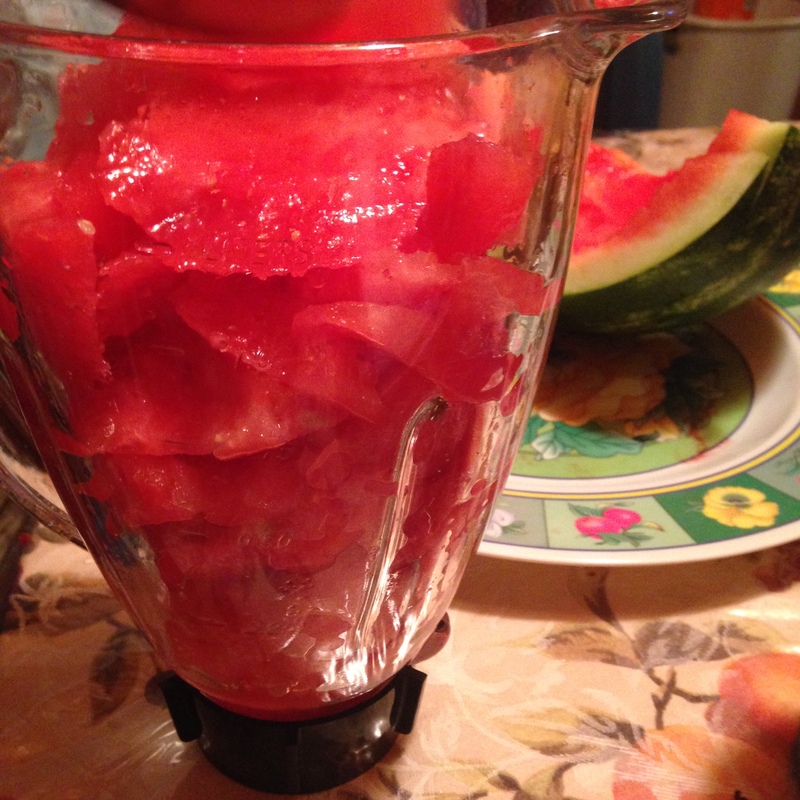 Place peeled, seeded watermelon chunks into the blender. Begin to puree the watermelon. 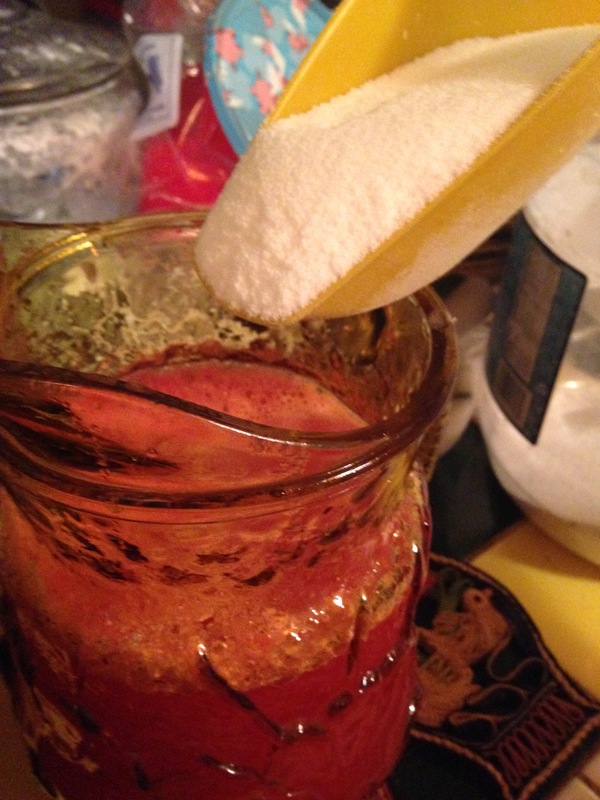 Once pureed, strain it through a sieve to catch any unseen seeds and pulp. Once the pulp is separated from your beverage, add in a cup of water. Mix well then add a cup of sugar or as needed into your beverage. 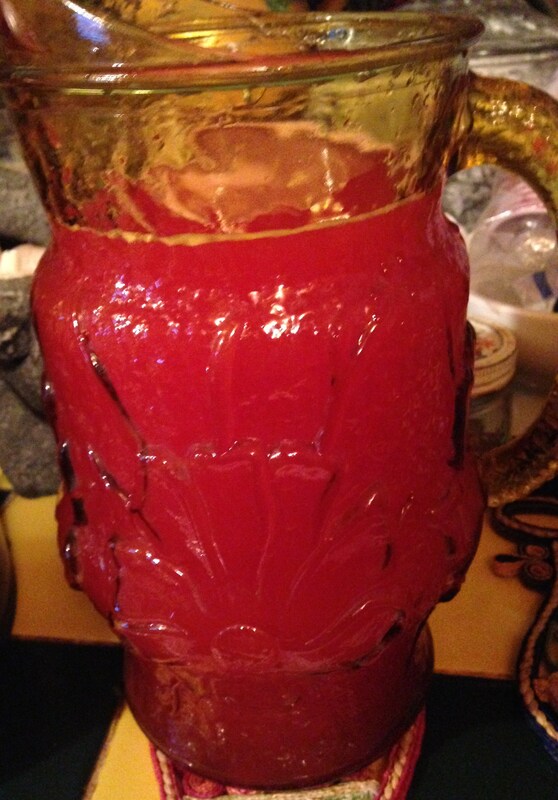 Stir well in your pitcher and serve!